Boathouse at Forest Park restaurant is now OPEN!! 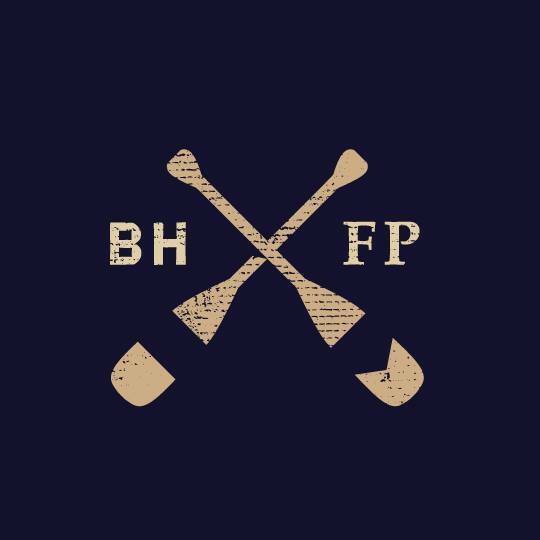 Boathouse at Forest Park is now open for business! There was a management change out and now Sugar Fire BBQ is taking the charge of one of the best venues in St Louis! Dining on the banks of Post-Dispatch lake is a part of ST. LOUIS history. Food and boating are natural companions, and The Boathouse at Forest Park has fed intrepid navigators since its construction almost twenty years ago. This year, The Boathouse has been reestablished as a place to fuel up and then cast off. Explore the 22 acres of waterways that wind around two islands and are home to fish, frogs, dragonflies, egrets, kingfishers, and of course, our ducks.